FRANKFURT -- Opel plans to add a full-electric car to its lineup by 2016 or 2017 as the automaker strives to meet tougher EU emission targets, Automotive News Europe sister publication Automobilwoche reported. The EV, which goes by the project name BEV (short for battery electric vehicle), will be much smaller and cheaper than the Ampera plug-in hybrid, Automobilwoche reported. The mid-sized Ampera, which is a derivative of the Chevrolet Volt, starts at 38,300 euros in Germany. 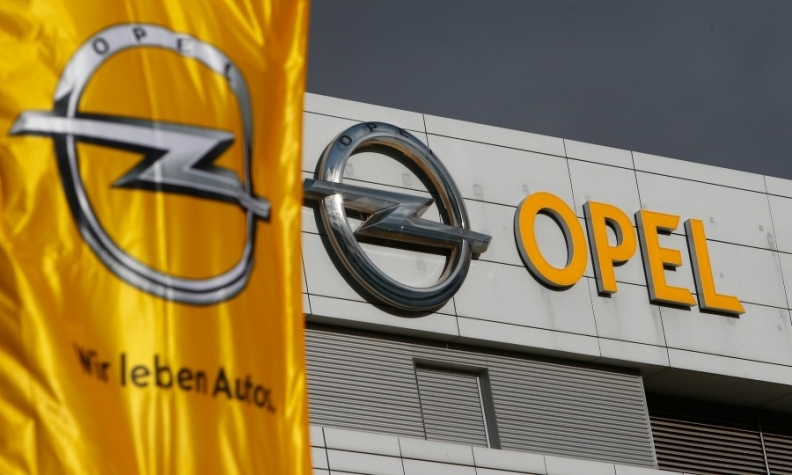 Tighter EU rules on CO2 emissions that start to take effect in 2020 mean Opel must accept the development of alternative powertrains, Opel's sales chief, Peter Christian Kuespert, was quoted as saying by the German publication. Along with the EV, Opel is planning a small-car offensive that includes a model due in 2015 that will sell for less than 10,000 euros and be aimed at the Volkswagen Up minicar, Automobilwoche reported. Opel already offers the Adam in the minicar segment. Also in 2015, Opel plans to debut the new generation of the Corsa, the General Motors subsidiary's best-selling model in Europe. An Opel spokesman said the company does comment regarding speculation on future products. According to the report, Keuespert also said Opel will focus on boosting sales of the Astra this quarter. The compact's lower-than-expected volume has disappointed both the automaker and its dealers. Opel may cut the price of the compact, which is due to be updated in a year and a half, to make it more competitive in the segment, the executive was quoted as saying. Astra sales in Europe in the first two months fell 26 percent to 22,460, according to data from JATO Dynamics.